SHARM EL-SHEIKH, Egypt (September 1, 2017) – The World Taekwondo Cadet Championships in Sharm El-Sheikh demonstrated just how bright taekwondo’s future is as young, highly-talented athletes from 28 countries came together to compete on the international stage between August 24-27. However, it was not just an opportunity to celebrate the sport’s young athletes and provide them with key experience, but also a chance for World Taekwondo to ensure that all athletes, from a young age, are fully educated and aware of the dangers of doping. 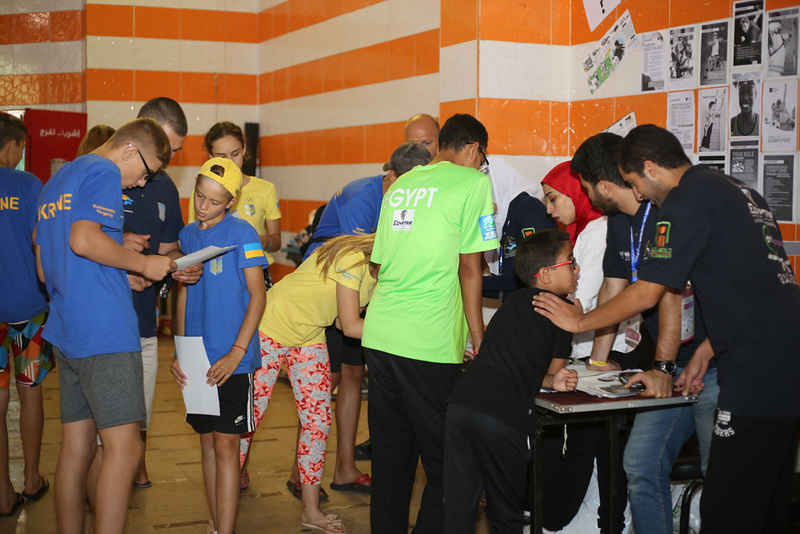 During the Championships, World Taekwondo, in conjunction with EGY-NADO (Egypt National Anti-Doping Organization) and Sharm El-Sheikh 2017 World Taekwondo Cadet Championships Organizing Committee, hosted anti-doping education sessions and an anti-doping outreach booth. 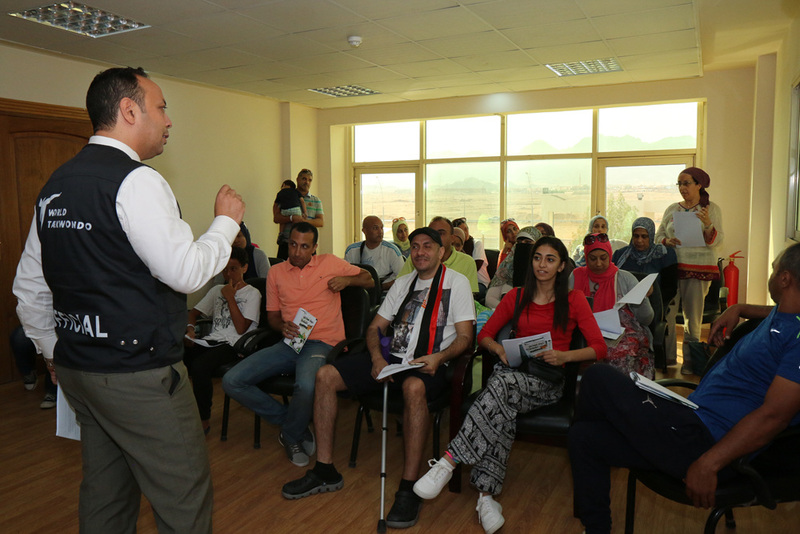 The sessions were designed to provide athletes, coaches and officials with useful information on preventative doping measures and raise awareness about anti-doping. 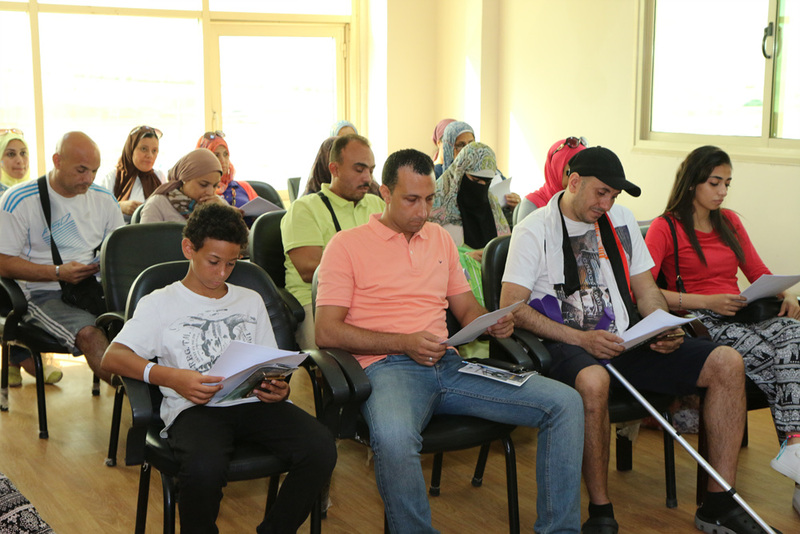 The programme also attracted parents of athletes and members of the public who will play a vital role in guiding these young athletes along the right path. Anti-doping education lectures were held on the first and second day of the championships and were followed by Q&A sessions where the audience had the opportunity to ask questions. 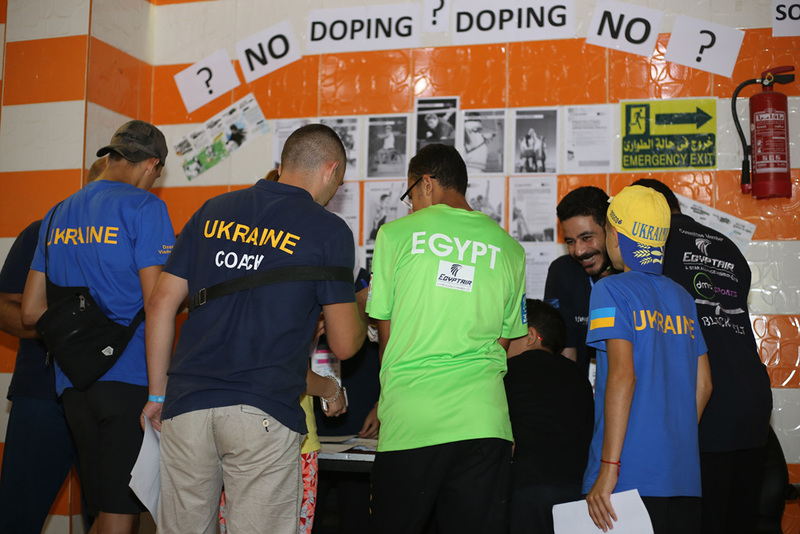 An anti-doping outreach booth was also set up inside the venue and drew a lot of attention and interest not only from athletes but also from coaches and athletes’ entourages. 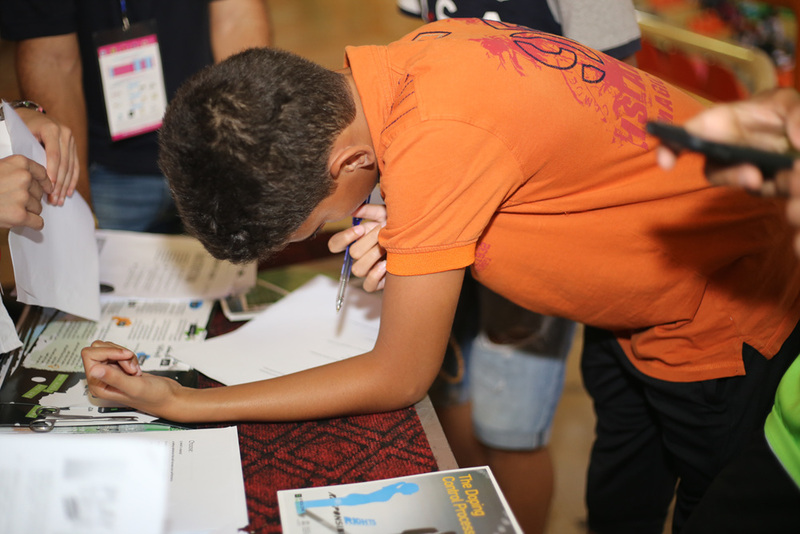 Fun and interactive quiz papers were provided at the booth to allow participants to test their knowledge and win souvenirs for high scores. World Taekwondo will host another education program during the London 2017 World Para-Taekwondo Championships on October 19, 2017. 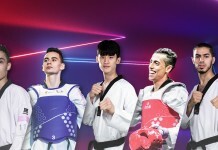 World Taekwondo strongly believes that the value-based education for young taekwondo and para-taekwondo athletes is crucial for creating tomorrow’s champions. 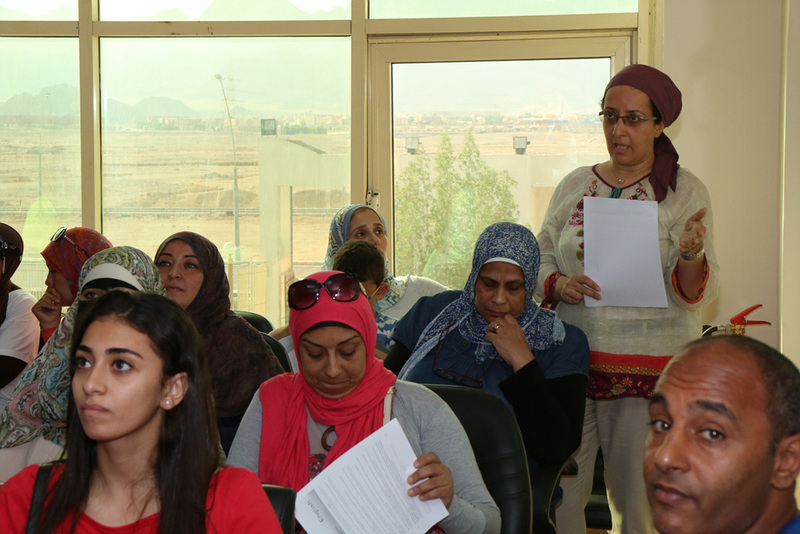 We invite all registered athletes and personnel to actively participate in the initiatives.